Leading off with a beautifully designed mission statement, Apple opened WWDC with much fanfare and a whole lot of love for its home state of California, and some gargantuan software and hardware announcements. 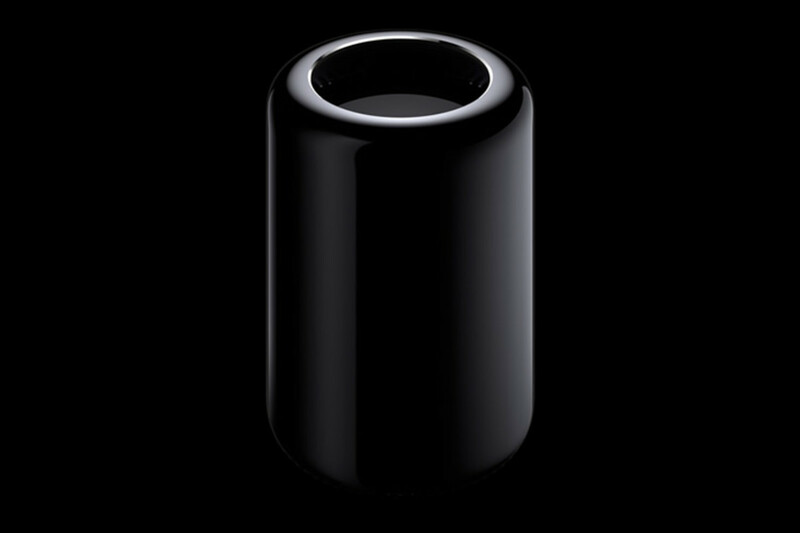 The long awaited replacement for the Mac Pro made a huge splash with its compact, monolithic design that houses a impressive array of tech. Inside you&apos;ll find a ton of power and I/O including next gen Intel Xeon technology, Thunderbolt 2 ports, flash storage, heaps of bandwidth, external expansion and dual workstation GPUs from AMD. 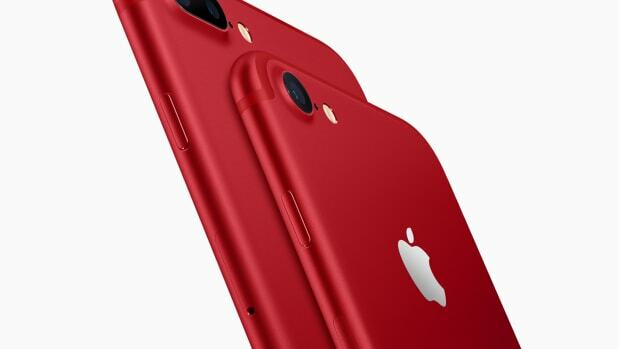 It will also be one of the first products assembled by Apple in the USA. 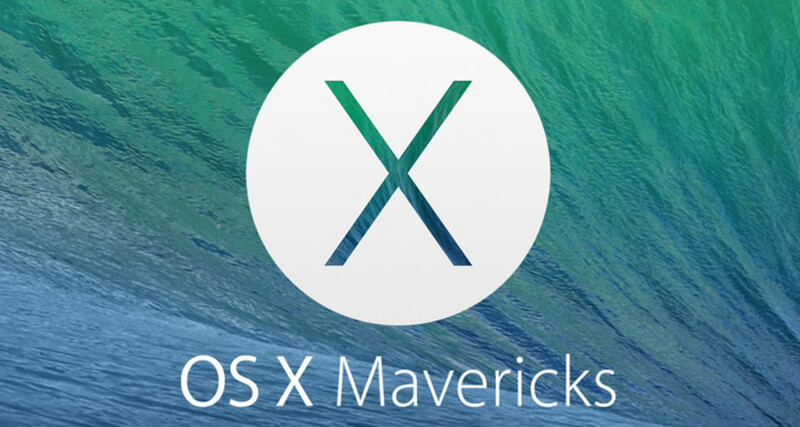 The latest version of their desktop OS gets new features and a new naming scheme themed to California, OS X Mavericks. Mostly iterative rather than a full-on UI redesign, the OS gets refined and improved with new features such as file tagging, window tabs, and an enhanced version of Mission Control for multiple screens. Also new is a version of Maps for the desktop, a speedier version of Safari, a redesigned calendar, and iBooks for the desktop. Available Fall. 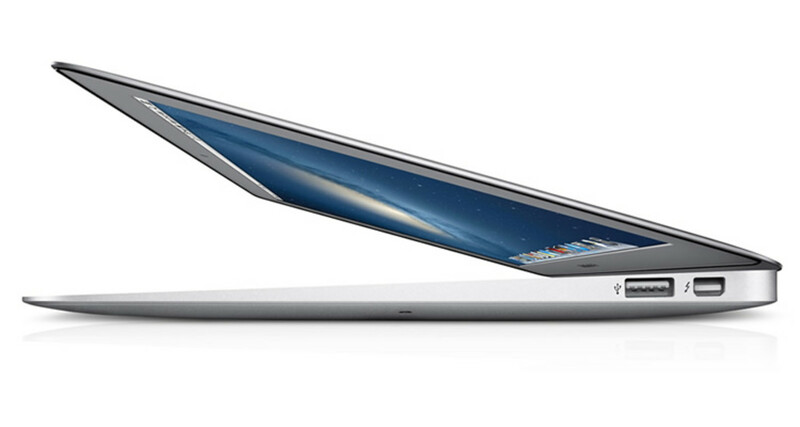 The MacBook Air gets a big boost in the battery department via Intel&apos;s latest and efficient Haswell chipset. The new Haswell helps the new 11 inch Air (starts at $999) get 9 hours of battery life and the 13 (starts at $1099) gets an incredible 12 hours of power. 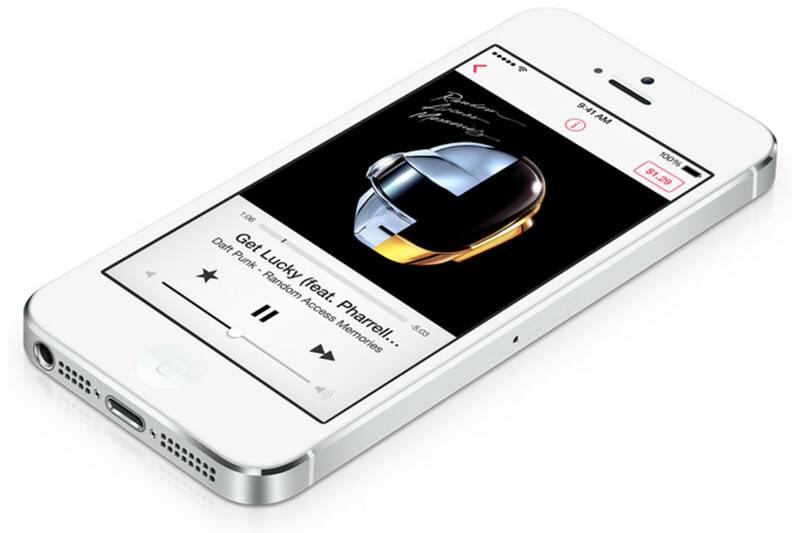 Apple delivers its full on assault on Spotify and services such as rdio with a streaming service of their own, iTunes Radio. Available for free this fall, the service boasts Siri integration, compatibility with all your devices, personalization, and a seamless connection to your current library. 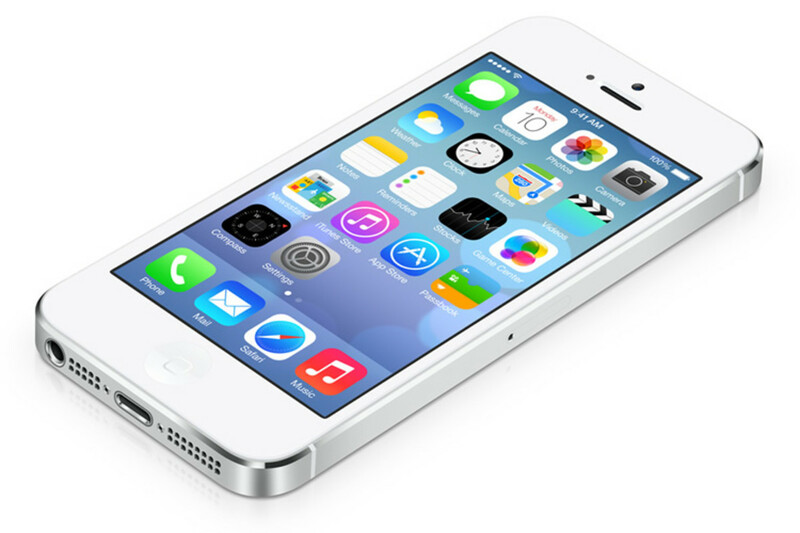 iOS 7 gets a head to toe revamp with the rumored "flat" design making its full debut. 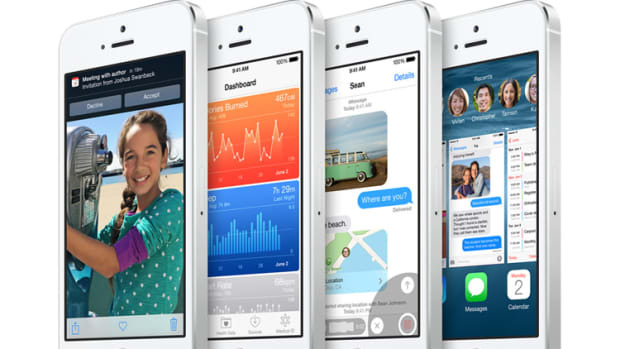 Apps such as the camera, weather, and notification features get a streamlined, minimal look that has been spearheaded by none other than Jony Ive. Our favorite? Control Center. A slide out menu that gives you instantly toggle Bluetooth, Wi-Fi, Airplane mode, and essential features such as a flashlight, calculator, and camera. 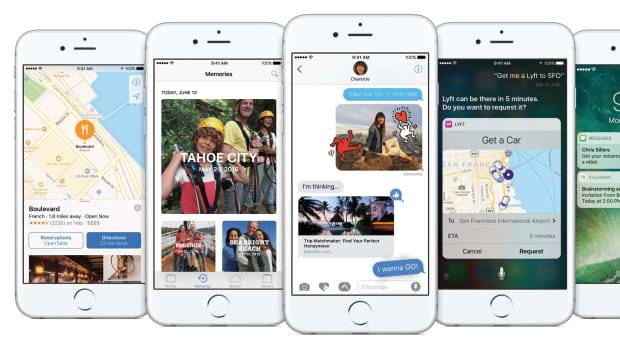 A huge update to messaging and a simpler way to control your home. It's that time of the season.